© Kajsa Swanson. All rights reserved. 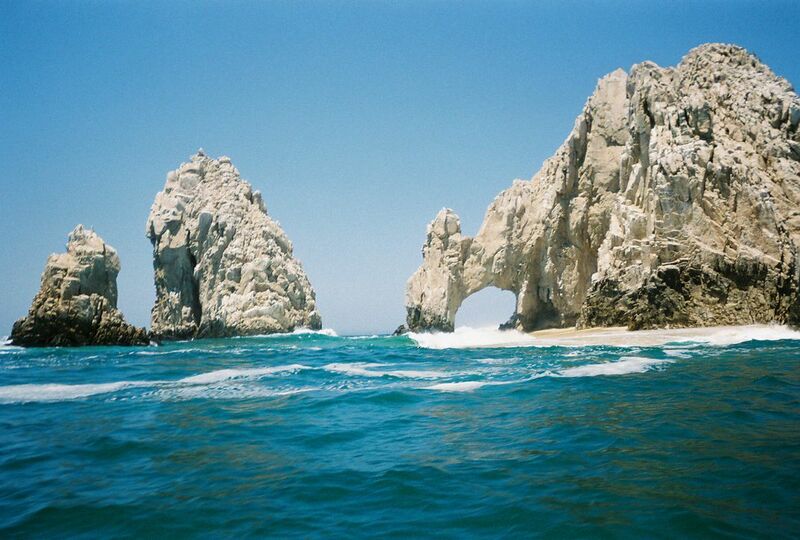 The arch at the tip if Baja California (Mexico). It is where the sea of cortez meets the pacific ocean. Date Uploaded: July 4, 2008, 10:03 p.m.